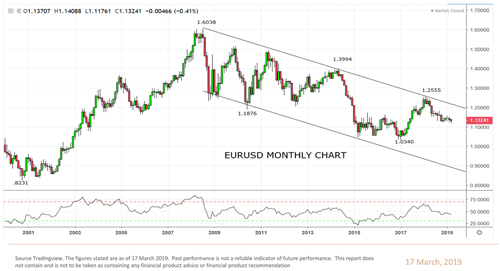 EURUSD’s recovery and consolidation above 1.1300/20 confirms the decline to the 1.1176 low was a false break, according to Tony Sycamore, Director of Australia-based TECHFX TRADERS. 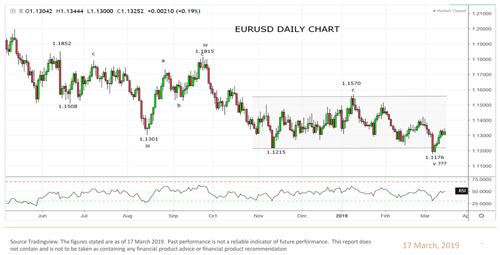 Sycamore thinks EURUSD’s former range has been re-established and it will now rally towards the middle of the range around 1.1400/20 and possibly the range highs at 1.1550/70 (see Chart 1). 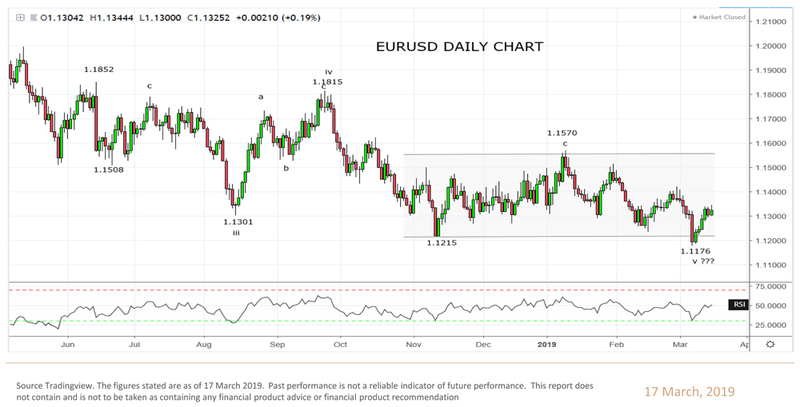 Longer-term, however, Sycamore warns that a break below 1.1200 would be bearish and indicate a possible retest of the 1.0340 low (see Chart 2). 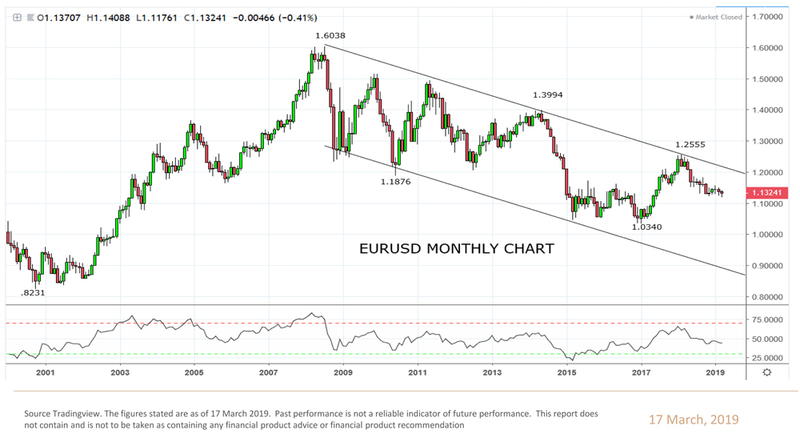 See Chart 1 / Chart 2.